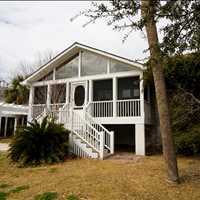 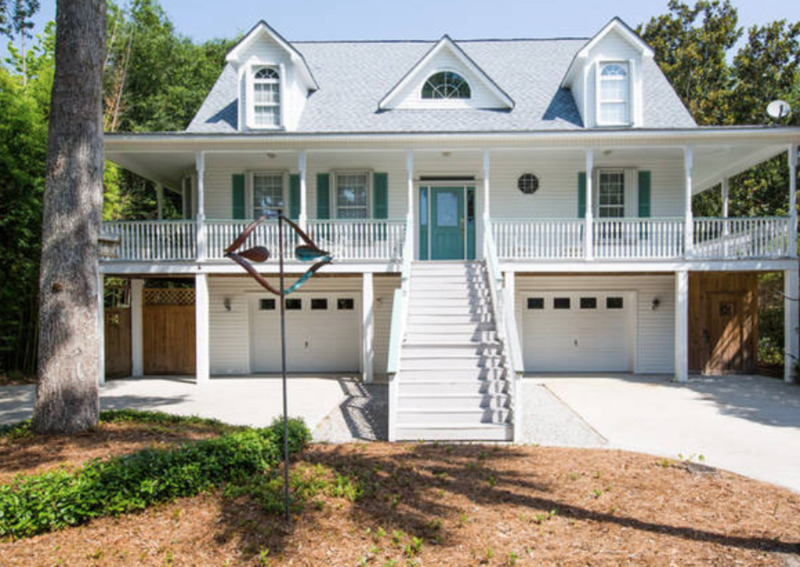 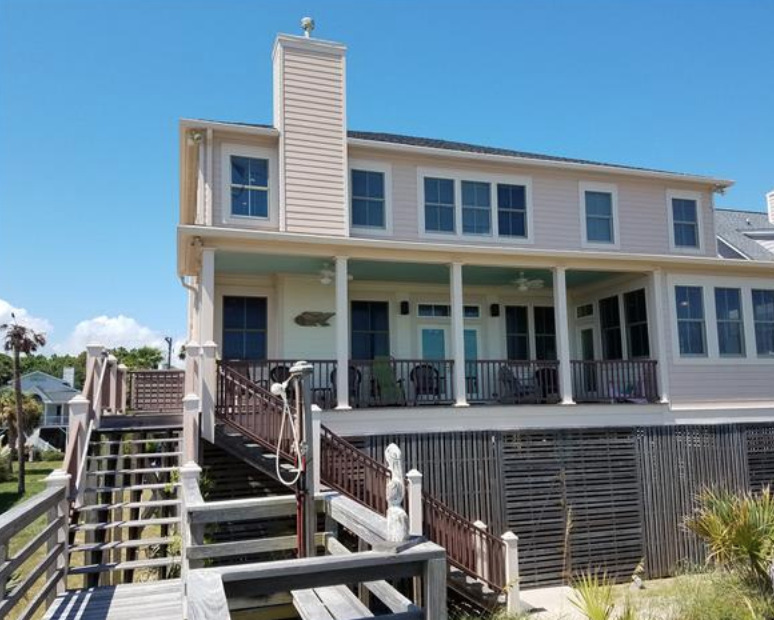 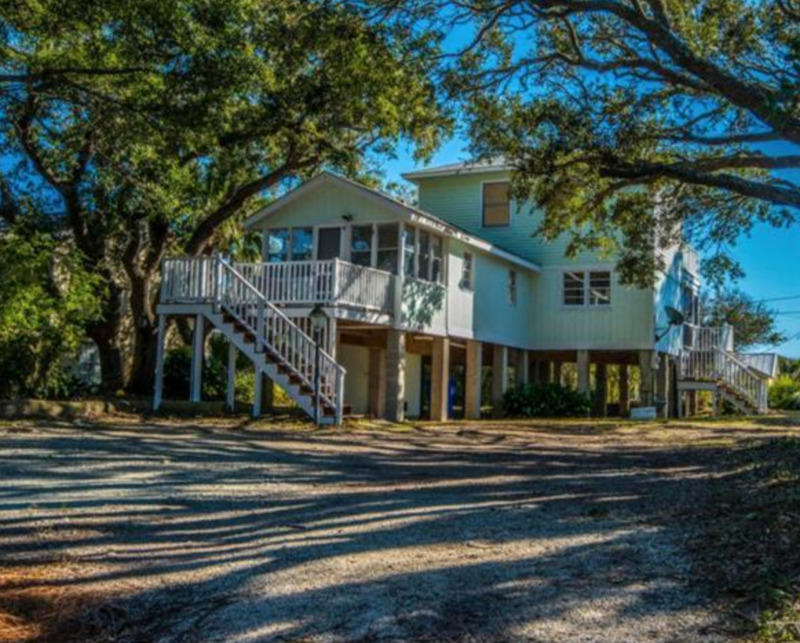 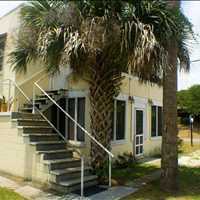 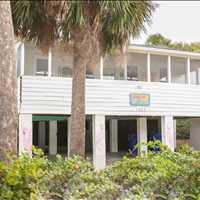 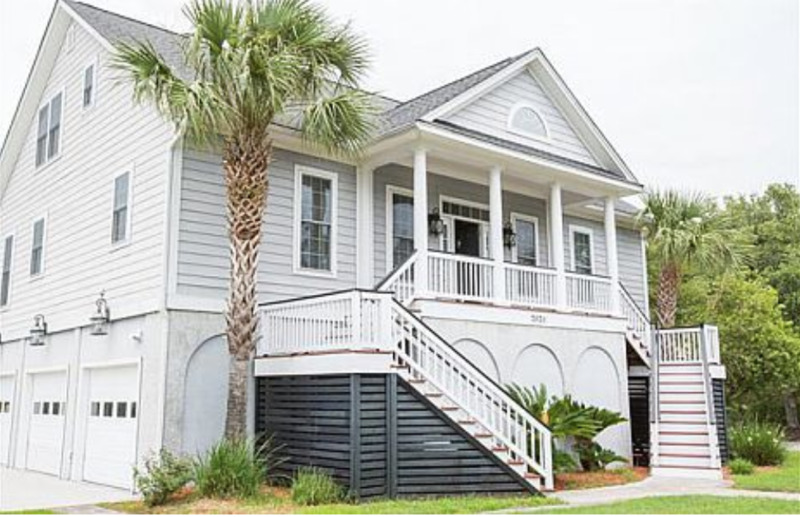 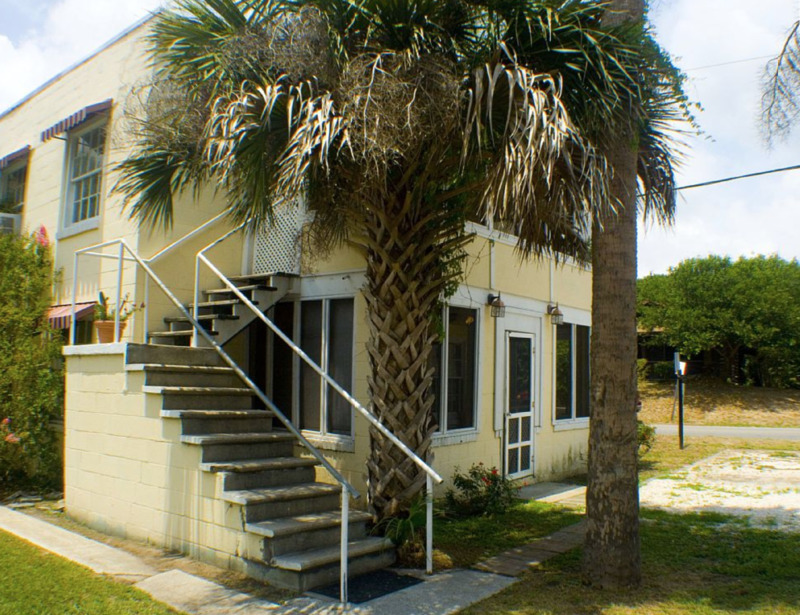 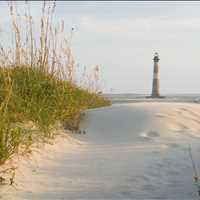 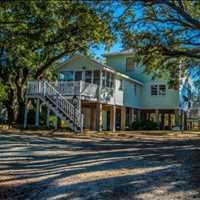 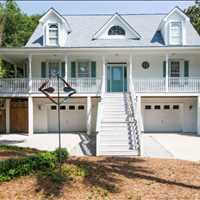 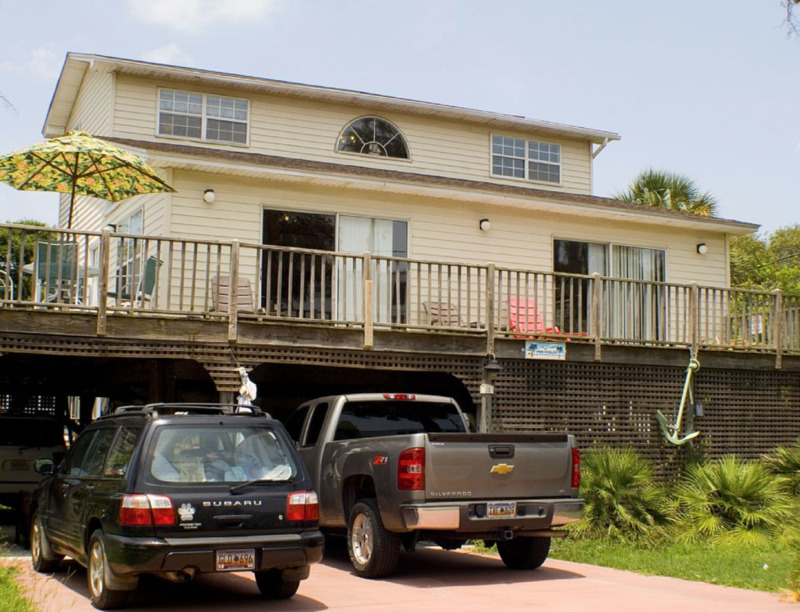 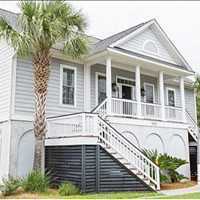 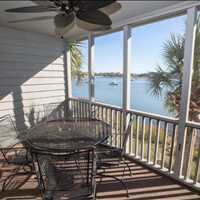 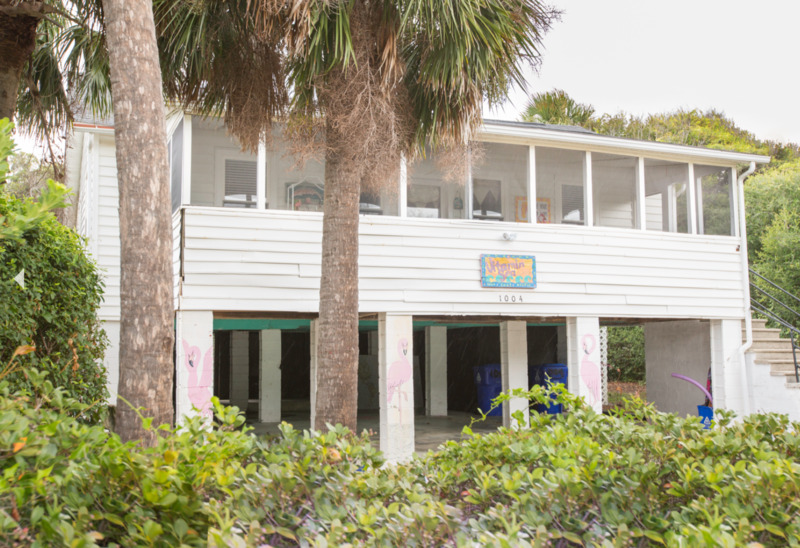 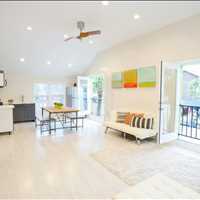 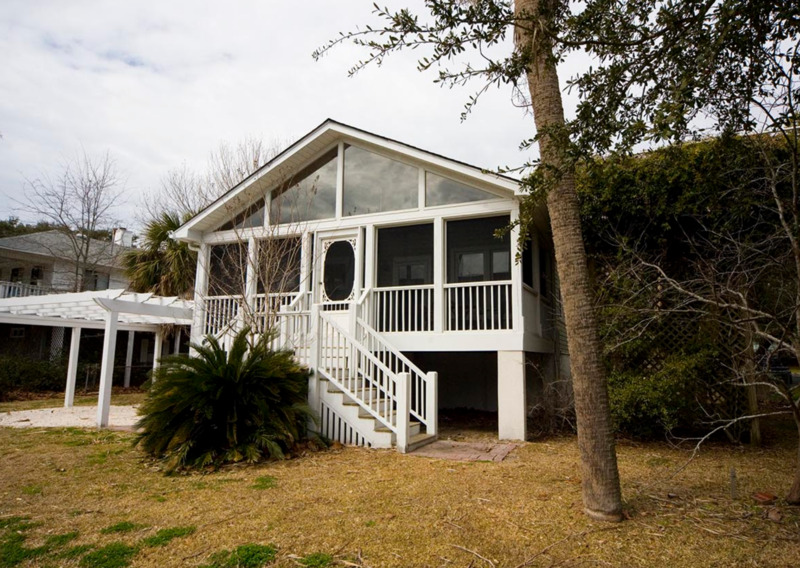 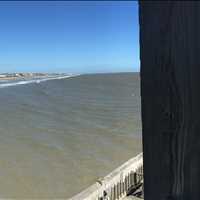 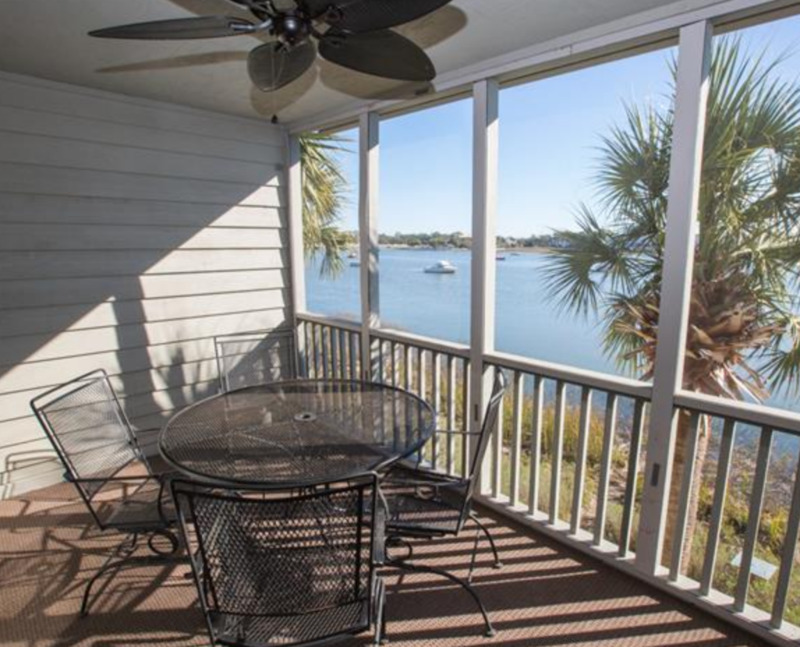 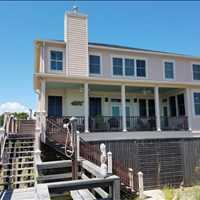 Seascape, located at 114 East Arctic Avenue Folly Beach, SC 29439, got its name because of its close-proximity to the sea! 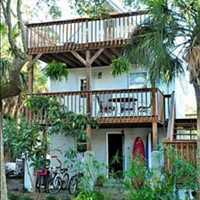 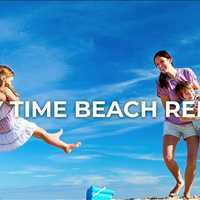 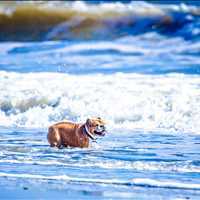 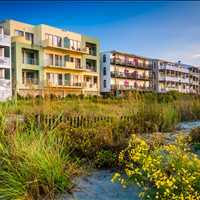 Located directly across from the beach and next to Folly Beach Fishing Pier and Tides Hotel, you are right in the center of it all. 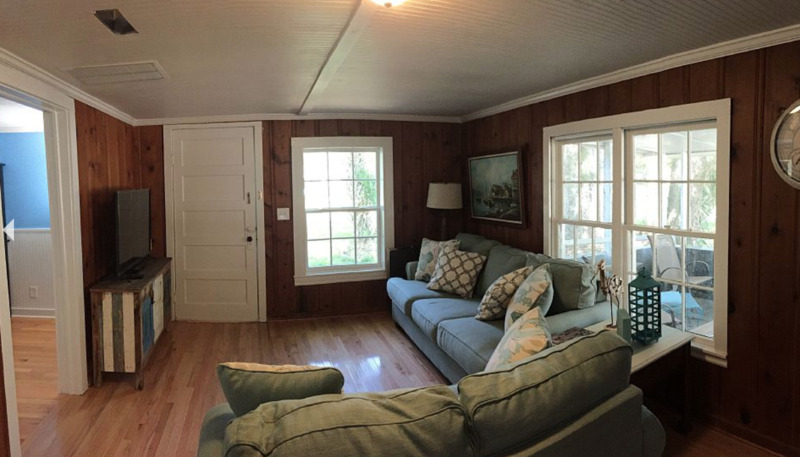 This charming 3 bedroom, 2 bathroom stand alone home has space for 9 and plenty of off street parking! 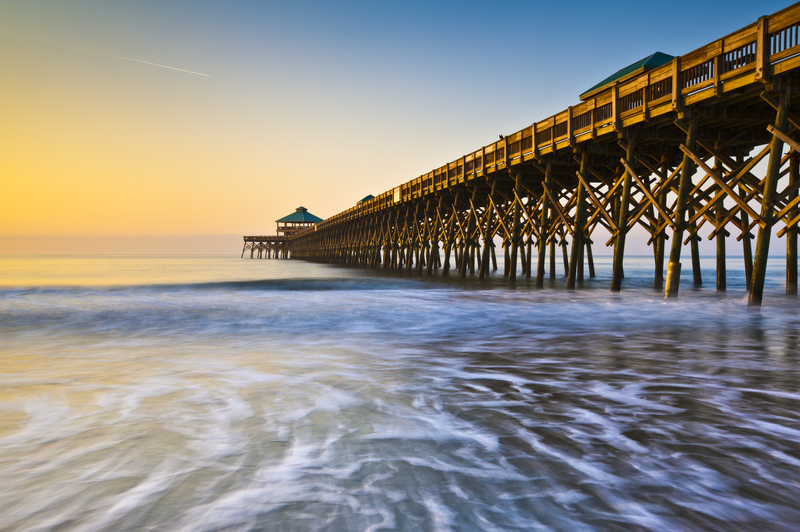 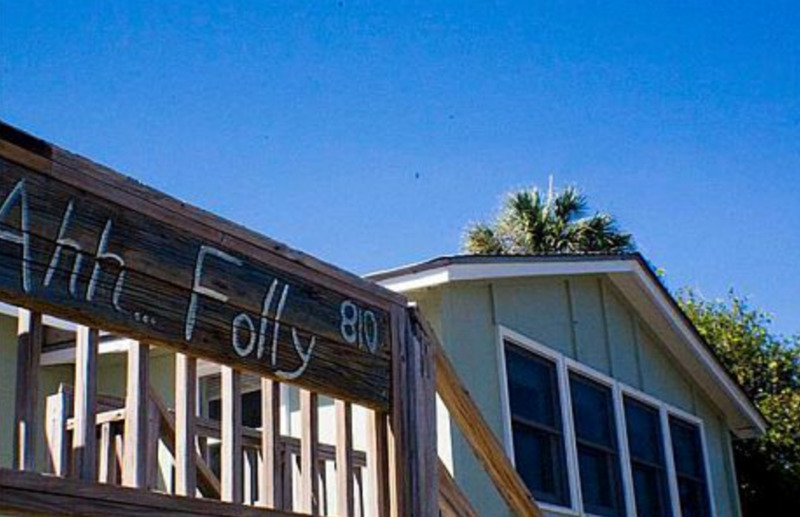 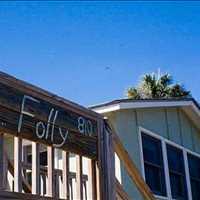 Folly Beach has plenty of fun shops, restaurants, and bars on Center Street and you are just a half block away when you stay at ‘Seascape’. 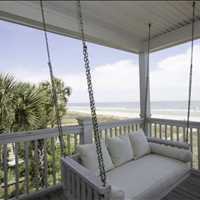 Guests will enjoy a large deck outside that has partial ocean views and comes with lounge chairs and an outdoor grill. 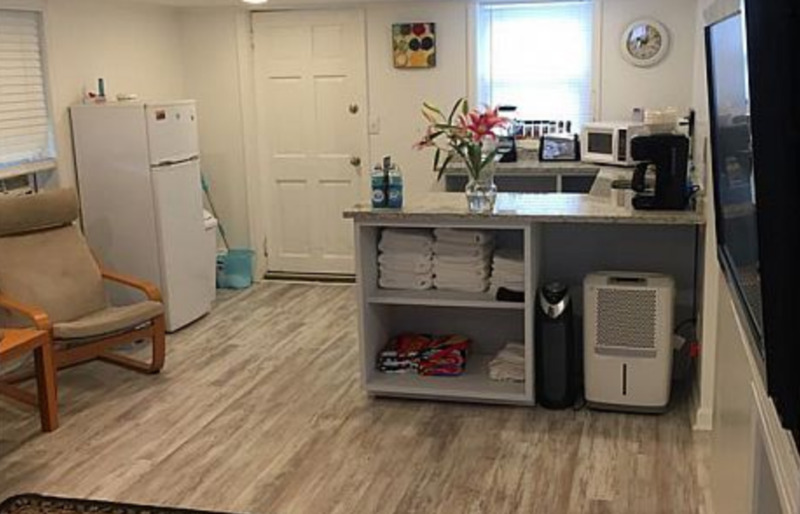 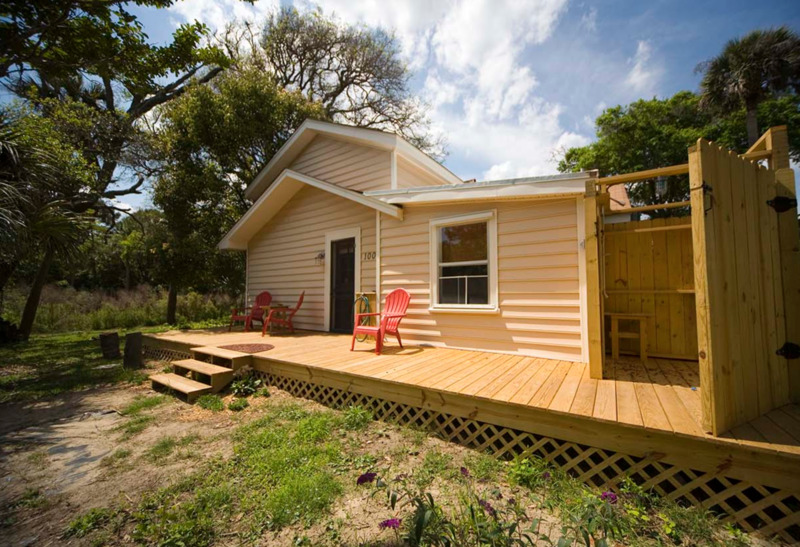 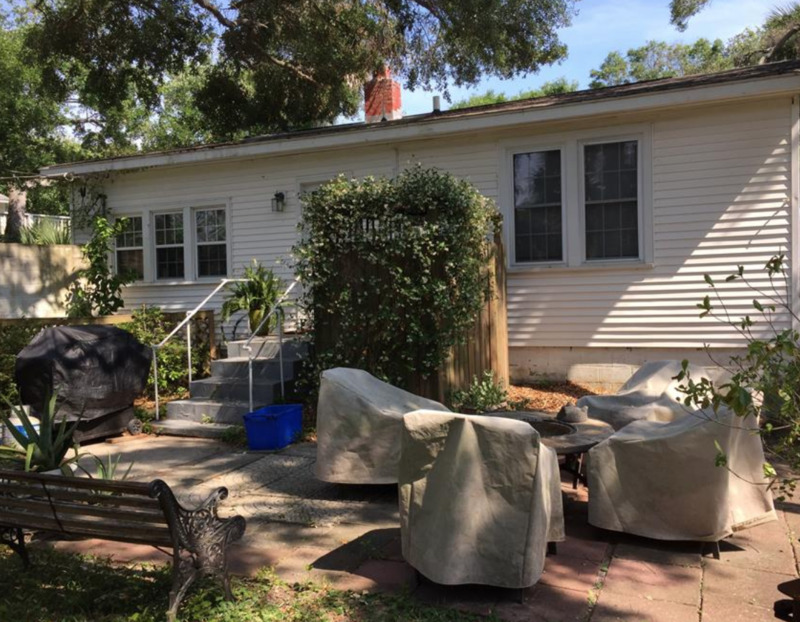 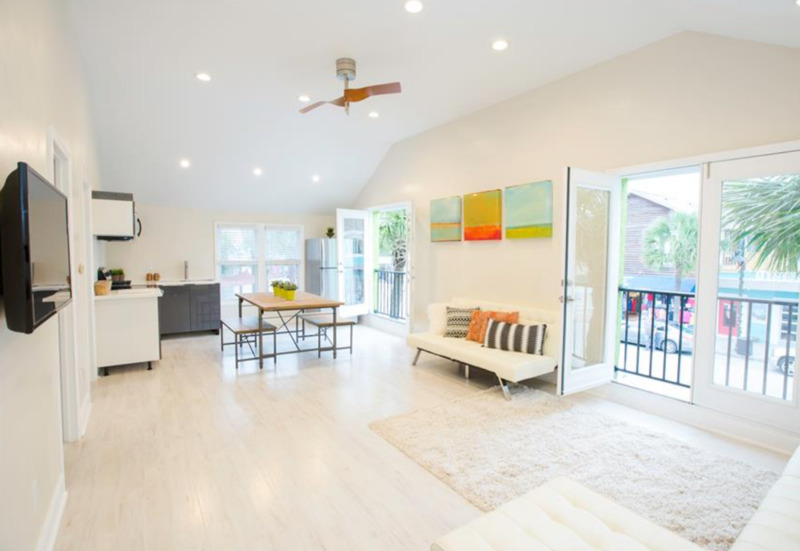 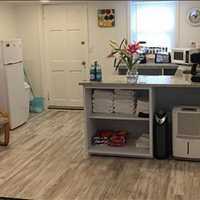 Household amenities include: wifi, AC and heat, fans, grill, cable TV, linens, cable internet, washer and dryer, deck, stocked kitchen, downtown area, shopping, and towels. 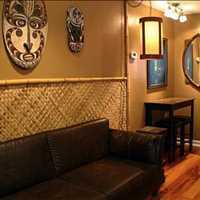 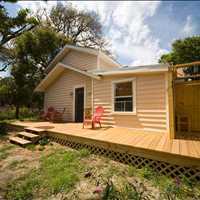 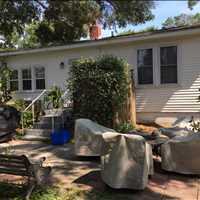 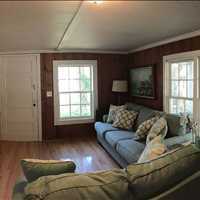 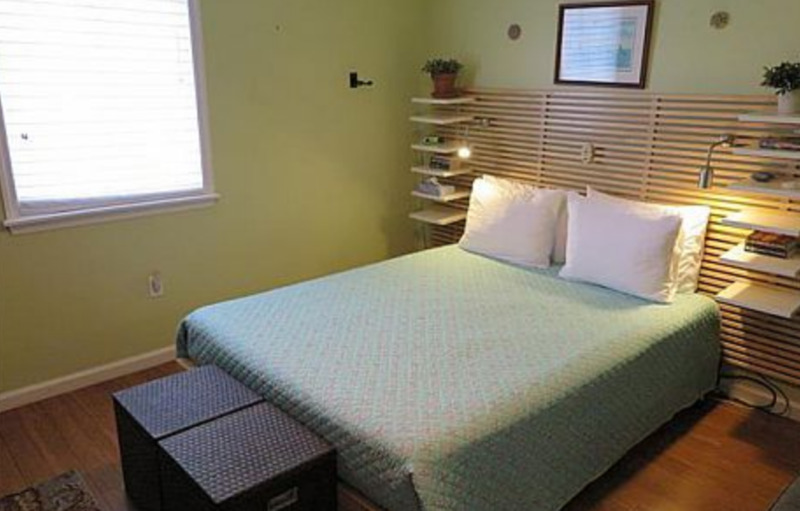 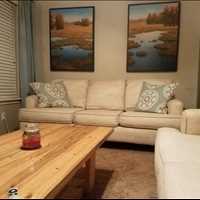 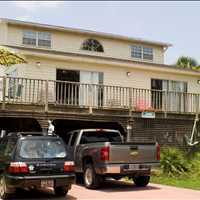 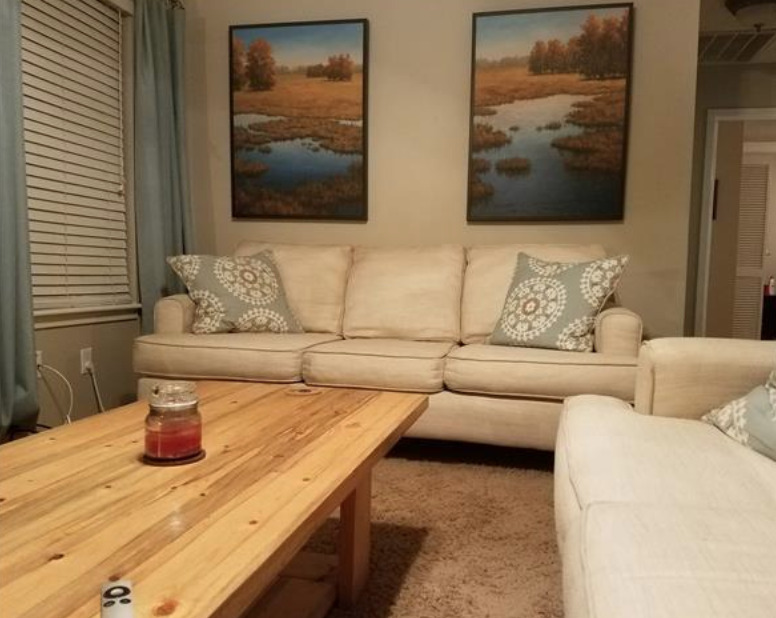 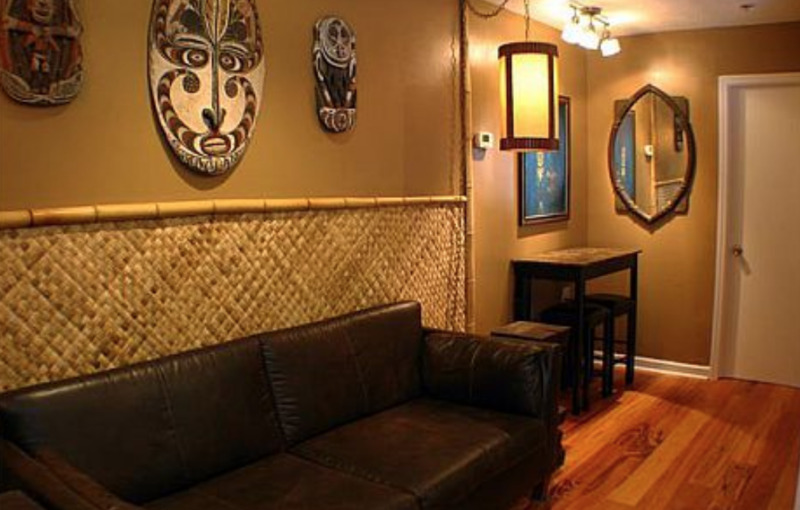 This home easily sleeps 9 gets with 2 queen beds, 1 full size bed, 2 comfortable futons, and a large comfortable couch. 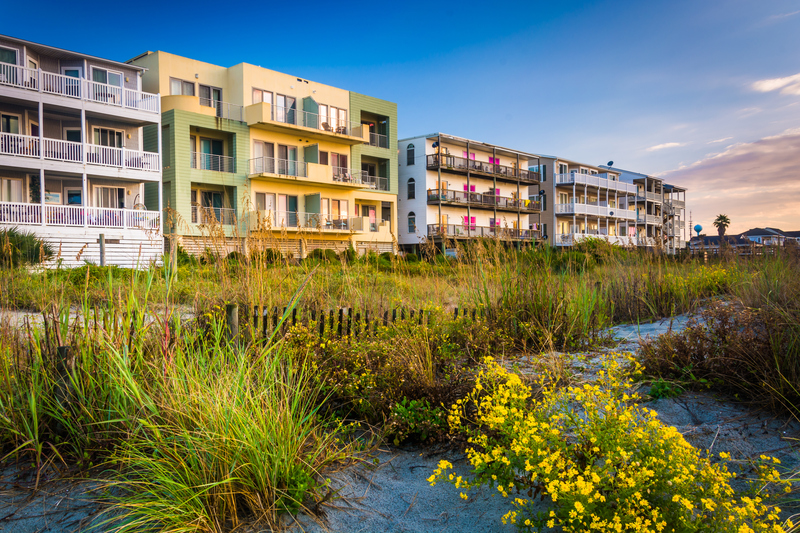 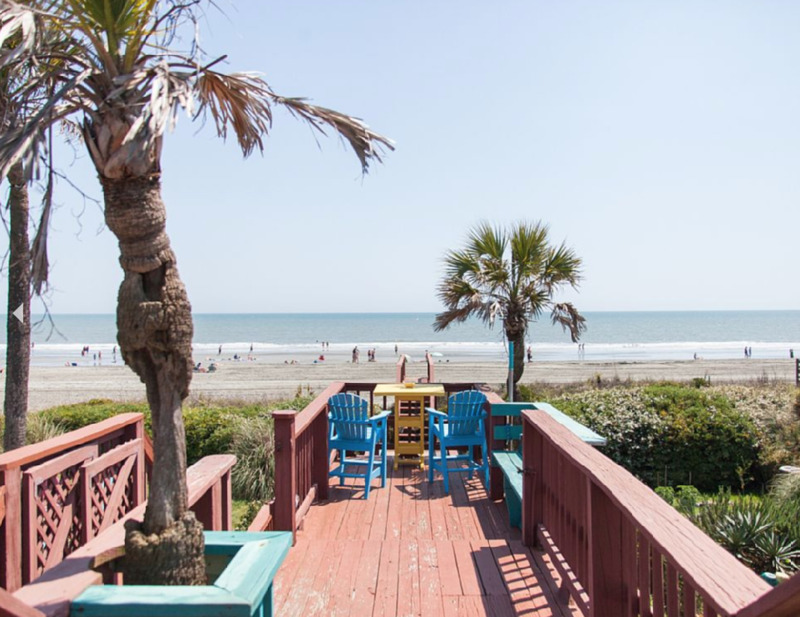 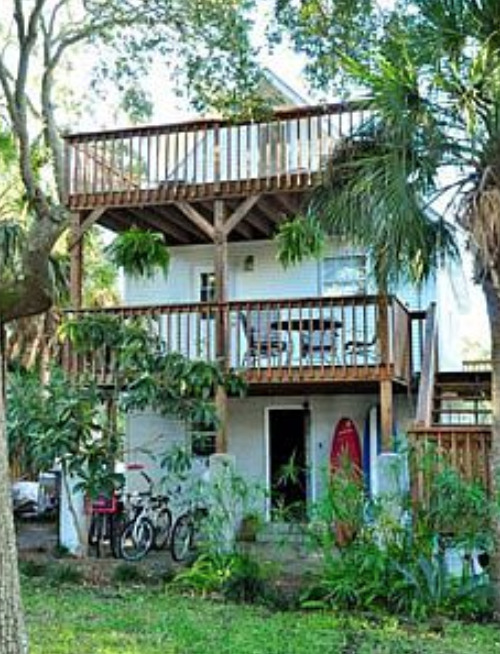 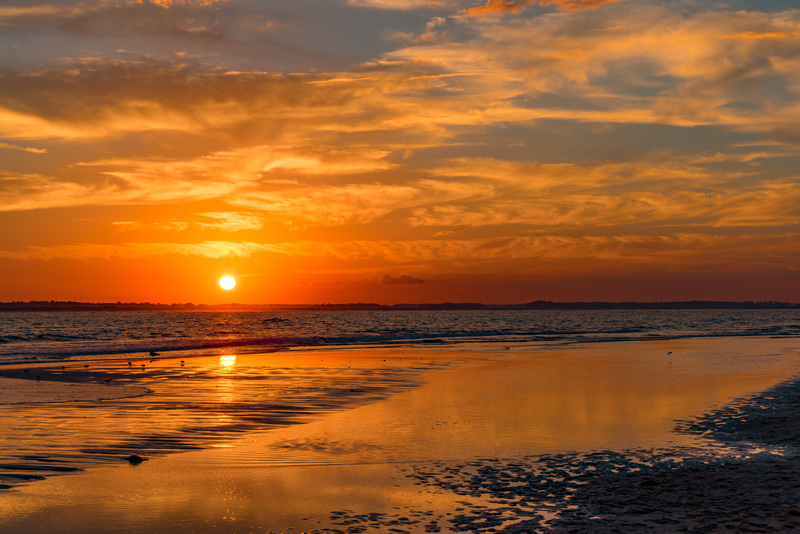 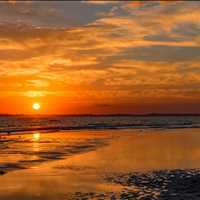 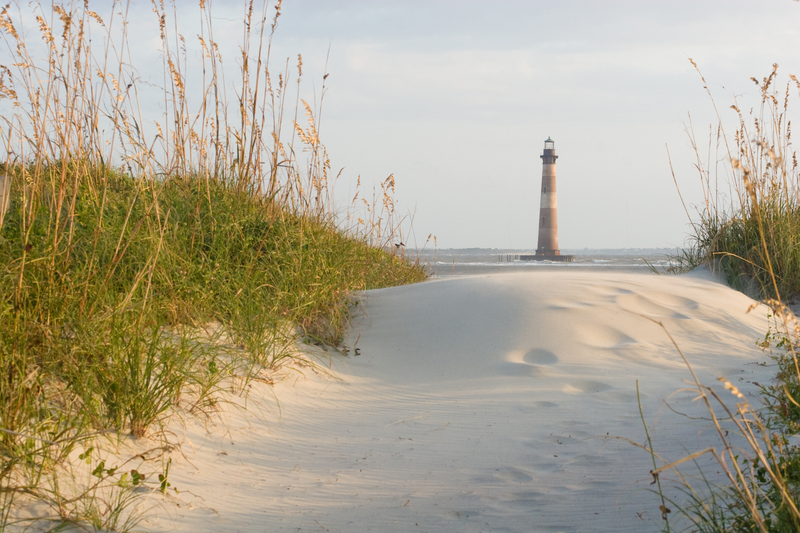 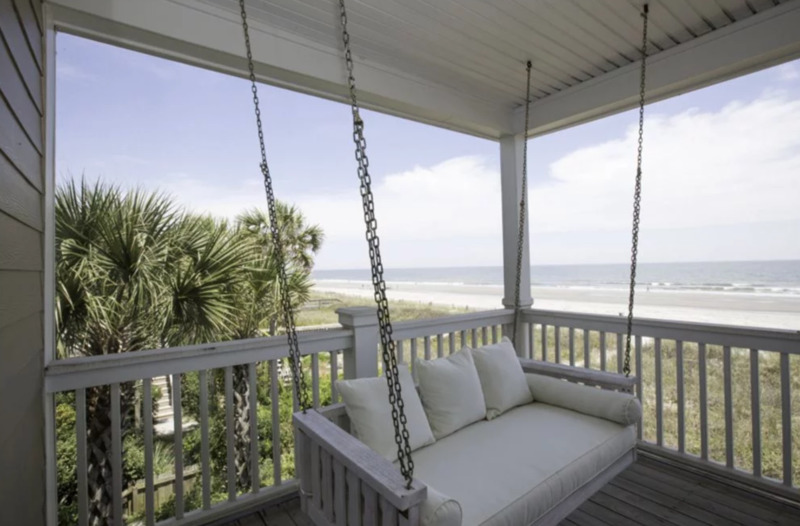 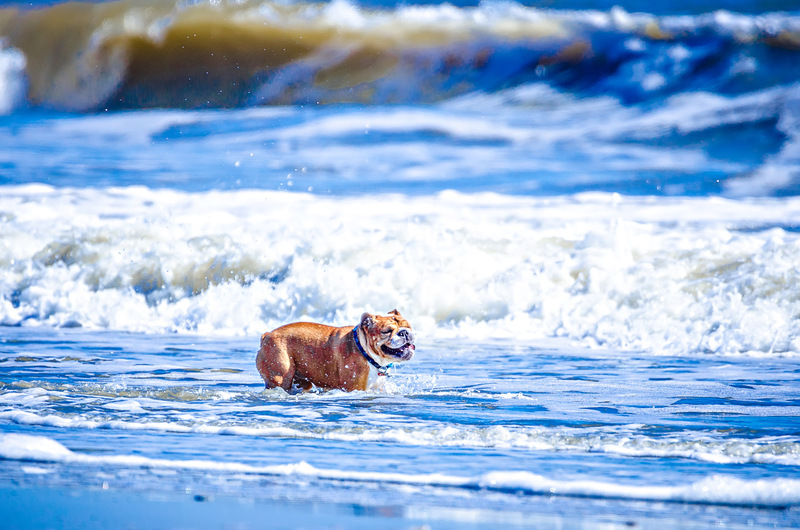 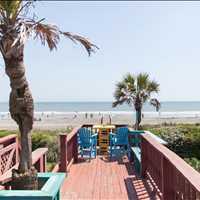 Enjoy paradise right on the beach here at Seascape in Folly Beach South Carolina!